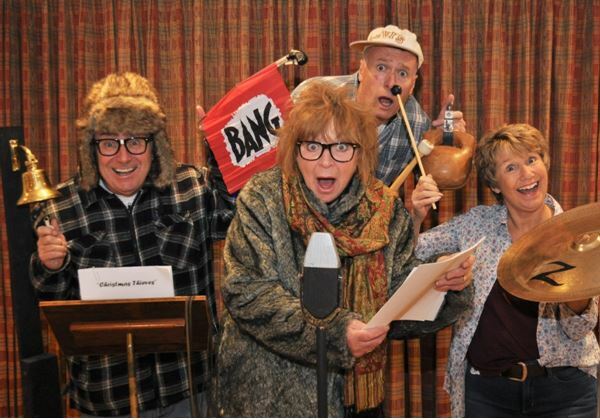 “The Ember Players” are a well established, long standing and friendly amateur dramatics group based at the Ember Sports Club in Esher, Surrey. We’ve been putting on entertaining, sometimes groundbreaking stage performances for over 60 years. On average the group stages three productions between September and May each year, performing every type of drama from classical to modern, Shakespeare and Noel Coward to Ionesco. These are staged at local theatres such as the Cecil Hepworth Playhouse in Walton-on-Thames, The Barn Theatre in Molesey or in our own Clubhouse in Esher. Why join the Ember Players? 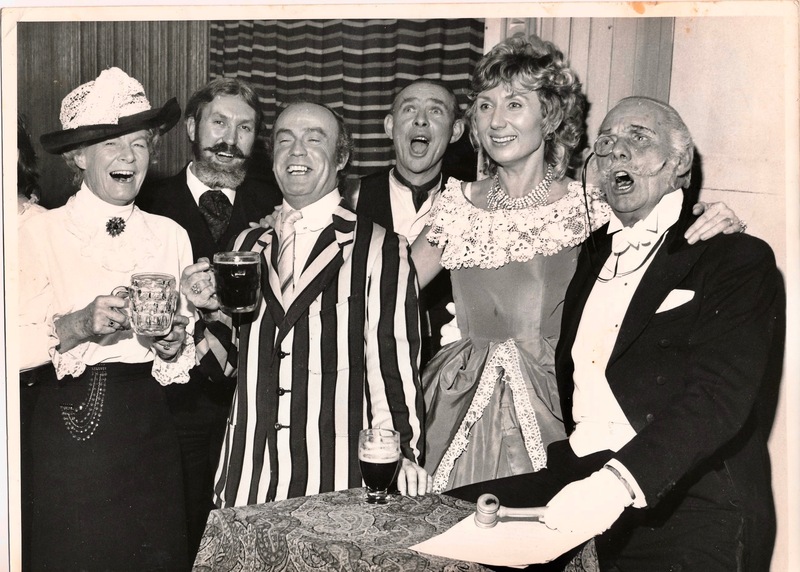 The Ember Players are part of the Ember Sports and Social Club, with our own clubhouse that boasts a subsidised bar, ample rehearsal space as well as dedicated storage areas for props, set construction materials and costumes etc. 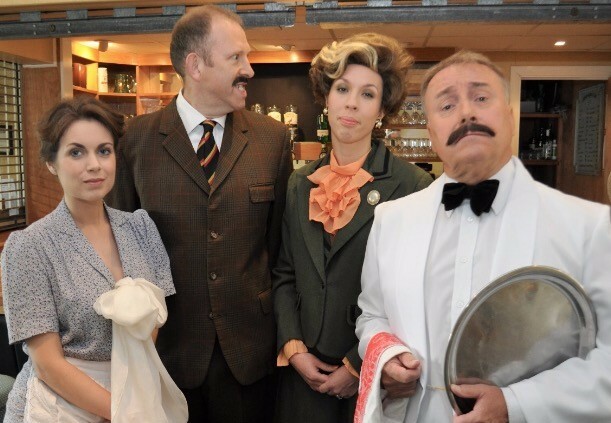 As a member of the club there are additional opportunities to take part in other sporting activities such as tennis, bowls and croquet as well as joining in our thriving social side that offers a range of events during the course of the year that include dinner dances, play readings, theatre trips, quiz nights and murder mystery themed evenings. There are about 50 members of the drama group providing stage crew, actors, producers, and bon-viveurs! We welcome all new members so if you would like to discuss how you could get involved and join an exciting, friendly and vibrant local amateur dramatics group then please contact us at the e-mail address below. We also maintain an up to date mailing list in order to provide notice to all our friends with details and booking forms for our forthcoming productions.